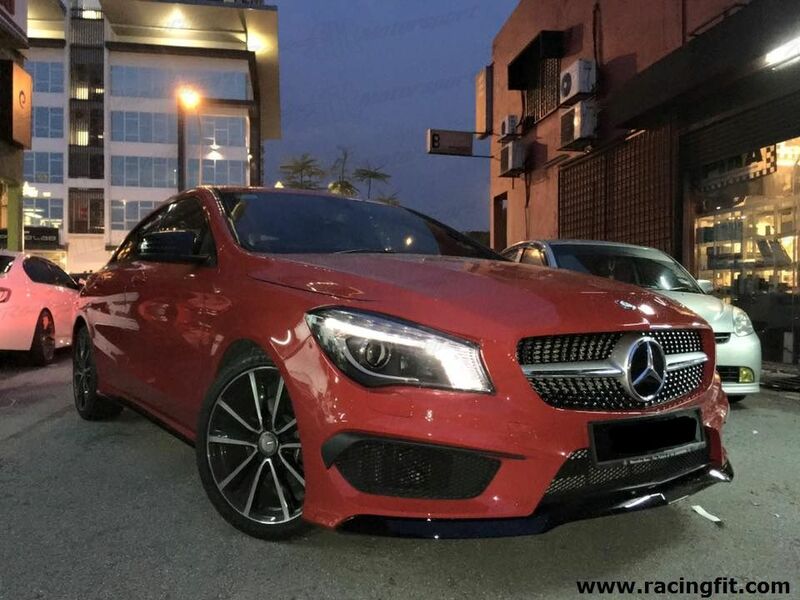 Mercedes Benz CLA 45 AMG Bodykit Conversion Set. *Plug and Play,use back original screws positions. Interested please pm/whatapps 0193399663 or feel free to visit our showroom for more information.